Yan, Henry and I went to have photo shooting yesterday. 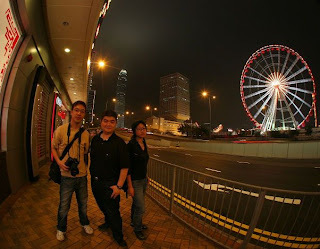 We went to a lot of places, Central, The Peak, the temporary Ferris wheel, etc. We had Japanese food for dinner.